Studio Furniture Life Styles - Topeka, Kansas | Serving Topeka since 1968. From classic to modern, find impeccable style & piquant designs. 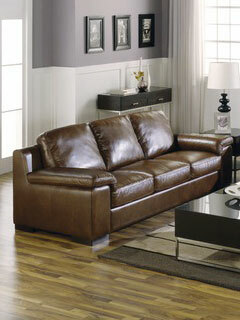 Sleek, euro-inspired upholstery available in fabrics or myriad hues of leather. Everything else... We carry a multitude of designs and brands.